I love working with the Baker Family! I have been photographing them since the two youngest kids were babies and we always have a blast. This is a super busy family so they don't have much flexibility for rescheduling sessions. That's why we went ahead with the family photos even though it was starting to rain. It ended up lightly raining for most of the session but we still had a ton of fun and captured some great memories. I love seeing the developing personalities of these kids year after year. Can't wait for our next session! In Calgary, most family photography sessions are done in the summer and fall, just due to the unpredictability of our Calgary weather. But with a little flexibility gorgeous photos can be taken in the winter too! 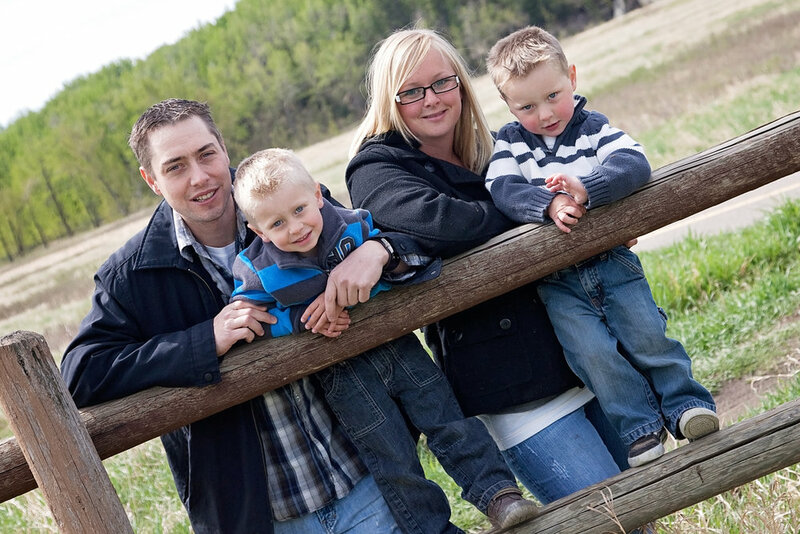 I love photographing this family and we were lucky enough to have a mild sunny but snowy day for the photo shoot! I really loved photographing this wonderful family of 12. They were so much fun and so enthusiastic about the process. Even the kids and the baby (and the Calgary weather) were so cooperative! It was amazing to be able to include 4 generations of this family. 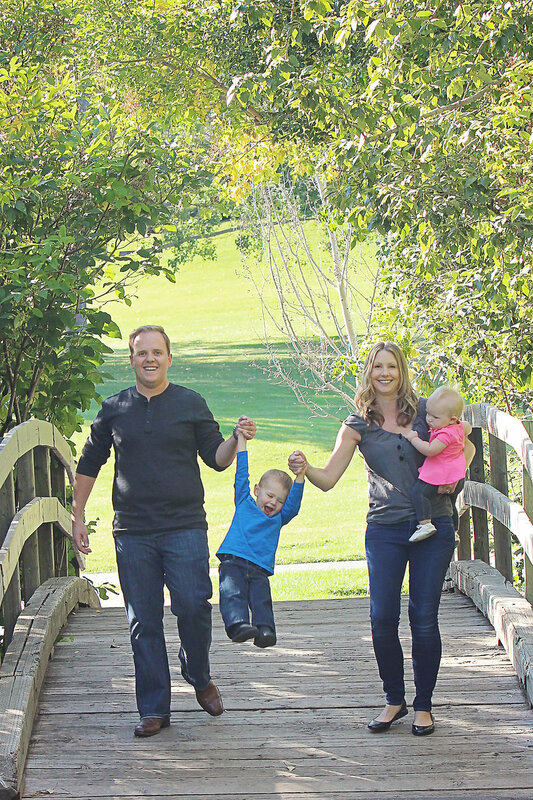 The backyard of the SW Calgary home was the perfect setting for this family photography session. It's great to have your family photographs done in a location that has meaning to you and where everyone is comfortable. This session was a gift for my wonderful midwife, Toby, from Briar Hill Midwives (www.briarhillmidwives.com). Toby helped bring my son earthside (as she likes to say). 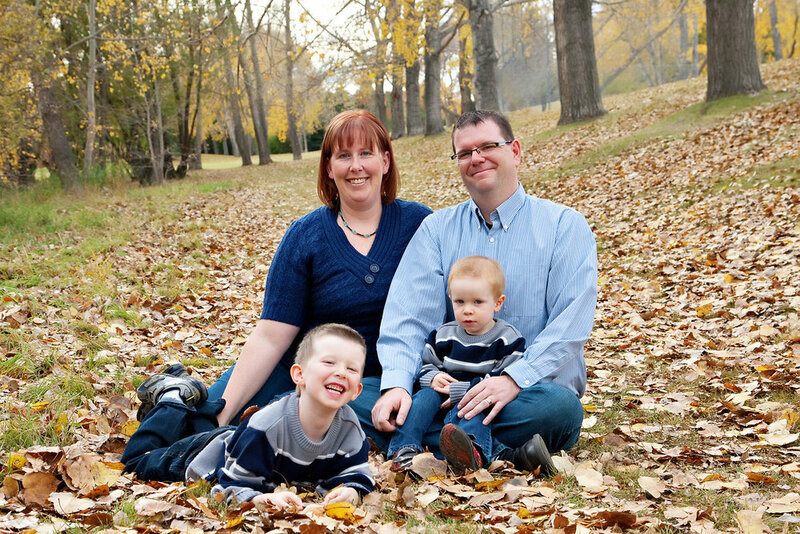 We met up at the beautiful Auburn Bay Lake which was the perfect place to photograph this loving family. The kids are amazing and we had a lot of fun. We started out with some posed pictures at the waterfall and bridges and ended up having a lot of fun at the playground! To see more family photography please visit my website at www.windrushimages.com. This was my second time photographing this wonderful family. It was amazing to see how much the kids have grown since our last session. This time was extra special because the grandparents were visiting from England. It was lovely to capture the interaction between all the members of the family. This family photo session was a perfect mix of posed and candid images, which are my favorite type of family sessions.